Park Place Condo: Stellar finishes. Fantastic layout. 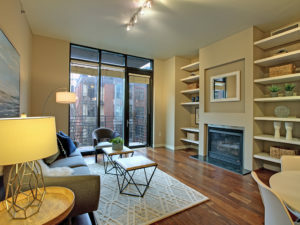 This quintessential Pearl District unit features 2 full bathrooms, high ceilings, master en suite & mixed use den/guest room. 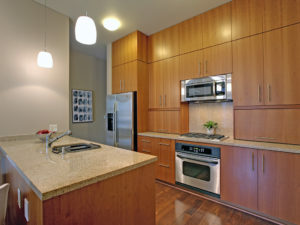 Open kitchen/dining space, plentiful built-ins, fireplace and west facing 40 square foot balcony. 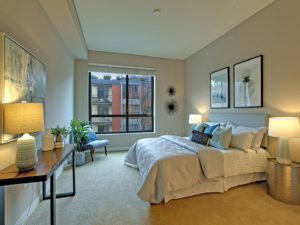 Building concierge, deeded parking, storage unit. You’re welcome. KARIM ALAEDDINE Licensed Principal Broker Real Estate Life Coach I grew up in Portland, working in my family’s restaurant (Abou Karim — Portland’s first Lebanese restaurant). Since 2006, I’ve sold old Portland manors and brilliant Belmont condos, modern memory makers and third generation family heirlooms, and have represented nervous and excited first time buyers, community builders, multi unit investors and others; always seeking to fulfill on my commitment to be of maximum service in the realm of real estate. This real estate business is built on a background in home remodeling, historic home restoration, small business ownership and rental property investment. I am very grateful to do the work that I do. JESSICA LEDOUX Licensed Broker Market Eagle Eye Jessica is a Northeast Portland Native. She has been a Realtor since 2006, helping fulfill clients’ homeownership dreams with eyes wide open. 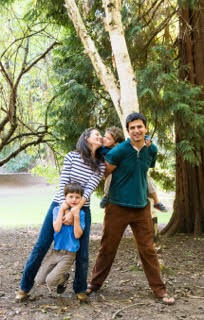 In 2012, Jessica found herself searching for better balance between her career and family. That’s when she joined the team. Like Cain from Kung Fu, Jessica wandered… looking for others like her. Then she found Karim, who she considers to be the Chuck Norris of Real Estate. Jessica’s commitment to helping clients is matched only by her commitment to her family. She provides an honest, straight-forward approach to real estate. With years of experience in Portland’s highly competitive market, Jessica has built a reputation of candid, direct advocacy.